Being healthy is not a trend. The movement towards healthy living is here to stay. I’ve always been supportive and an advocate of this – if you follow me on Instagram you would know! I’m glad that more and more brands are recognizing this and creating products that could help us everyday consumers live this out! 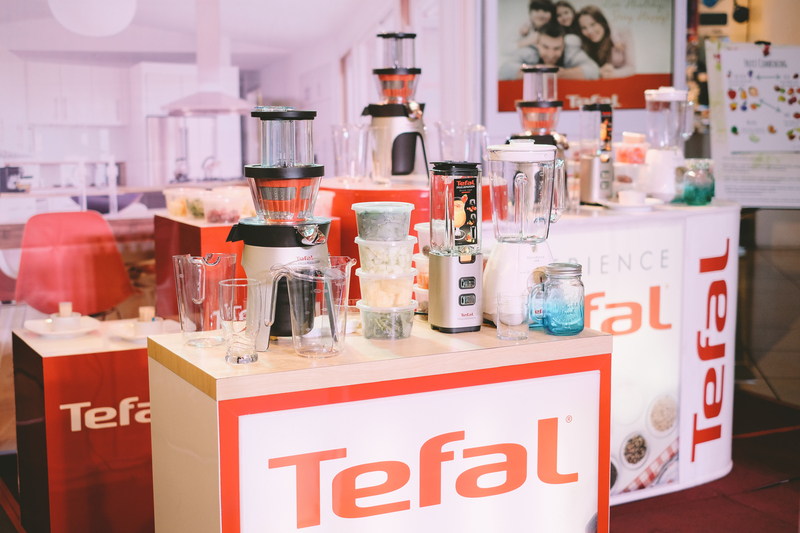 One brand promoting this healthy lifestyle is Tefal Appliances, a world leader in providing small domestic appliances. 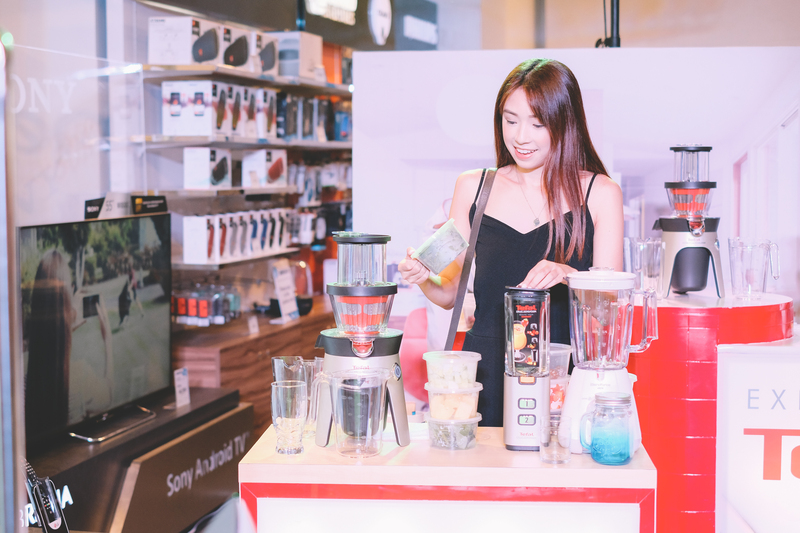 Last May 12, 2017, I attended the launch of their Live Healthy, Stay Happy campaign held at Abenson, Bonifacio Global City. To be honest, this it the first time I’ve heard of the brand since I don’t usually shop for appliances (yet! 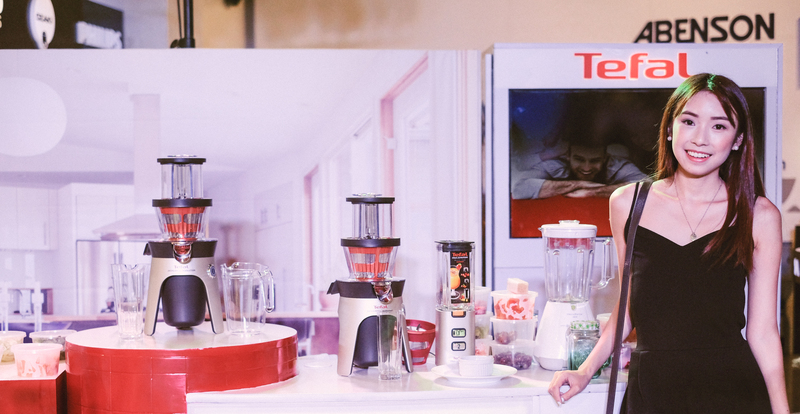 haha) so I was really interested to know more about the brand and their innovative and practical products! 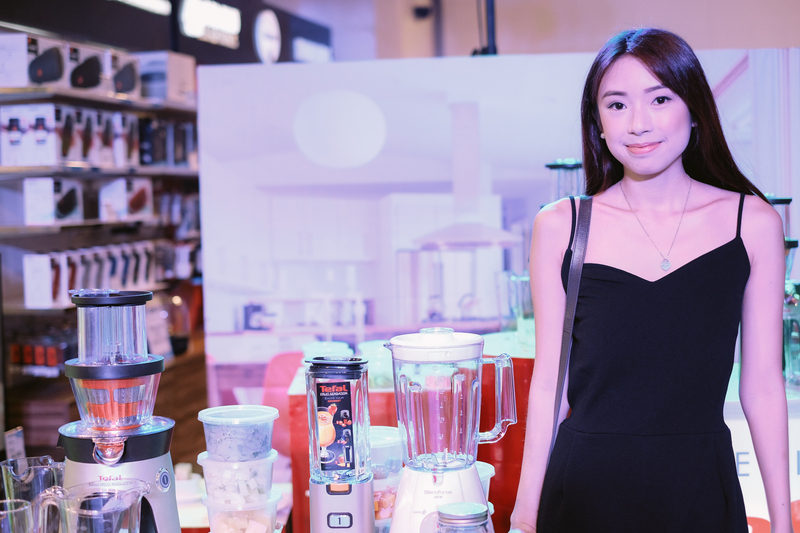 During the launch, they not only introduced their new domestic appliances for healthy living, but as well as a cookbook for healthy and happy eating entitled “TEFAL: Bringing Joy in Cooking” by TV Chef’s Next Door, Chef Jonas Ng. 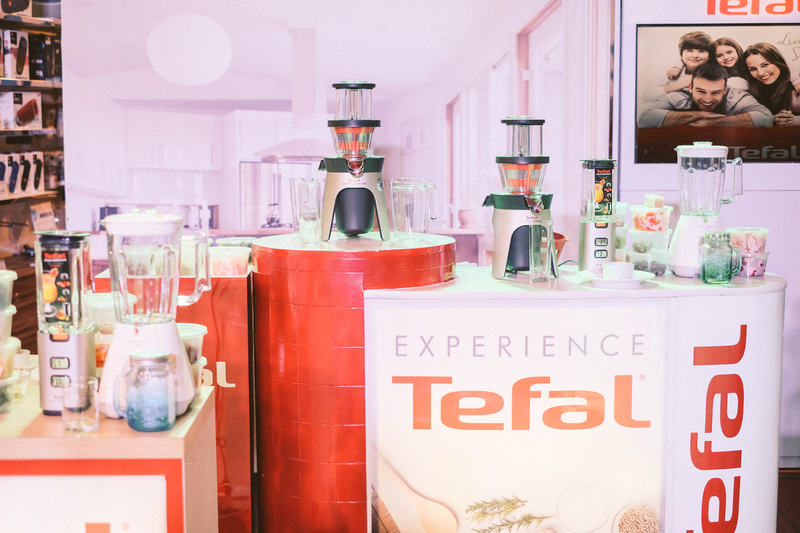 The cookbook is a perfect companion to their appliances since it contains simple and quick recipes that could be prepared in half the time using Tefal. Perfect for impatient and on-the-go people like me who don’t particularly enjoy preparing food (I just like to eat, haha!). 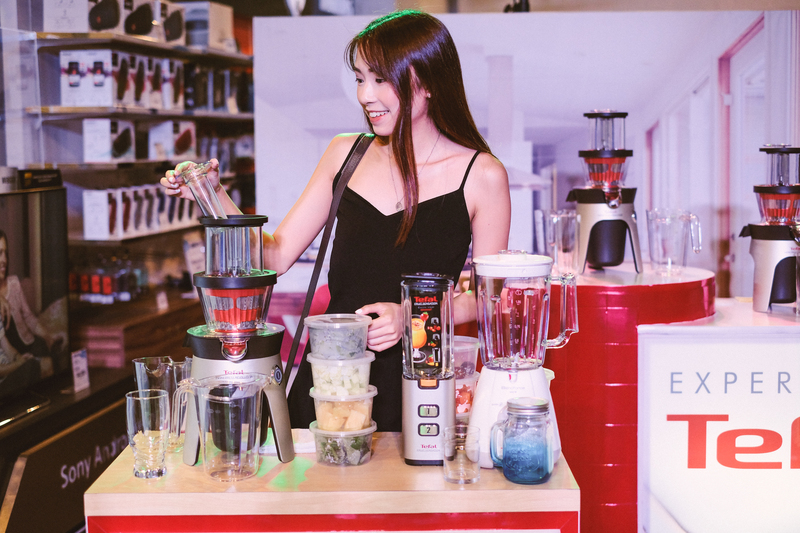 Summer is definitely kicking in Manila and I usually can’t go about a day without a shake or two so my favorite appliances from the launch have got to be their blenders and juicers. 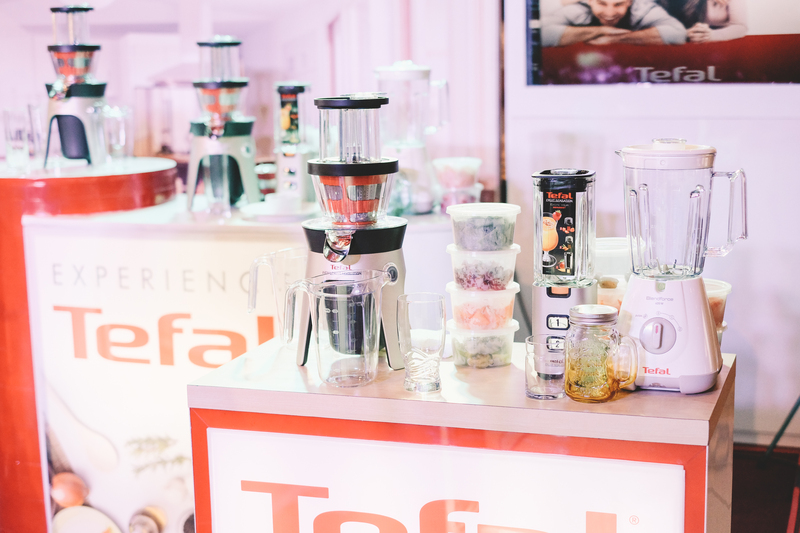 TEFAL Blenders’ use an innovative Tripl’Ax Technology which maximizes the action of 6 blades with three combined actions — Cyclone Booster, Extreme Mixing and Chunks Killer – to make a perfectly smooth blend. 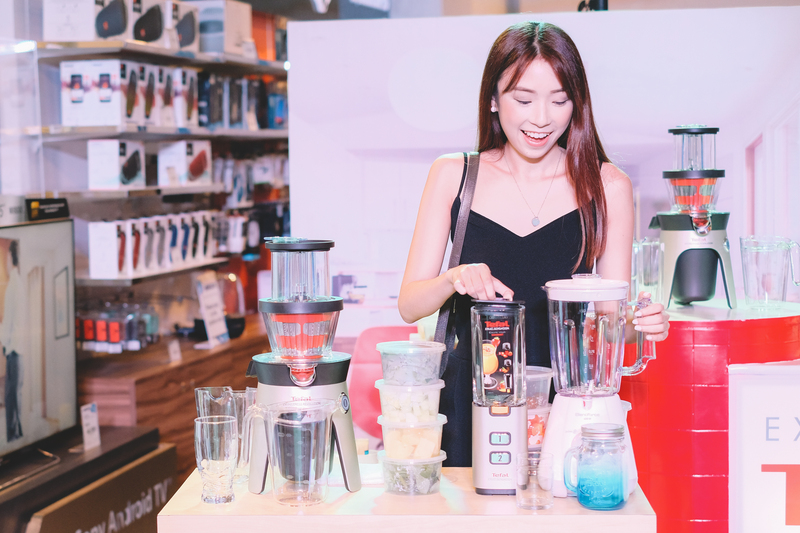 While their Infiny Press Slow Juicer, offers 35% more juice, 30% more Vitamin C and 75% more antioxidants than using traditional juice extractors to provide naturally genuine vitamin-packed and nutrient-filled juices. You definitely get more out of your fruits and therefore more nutrition too! 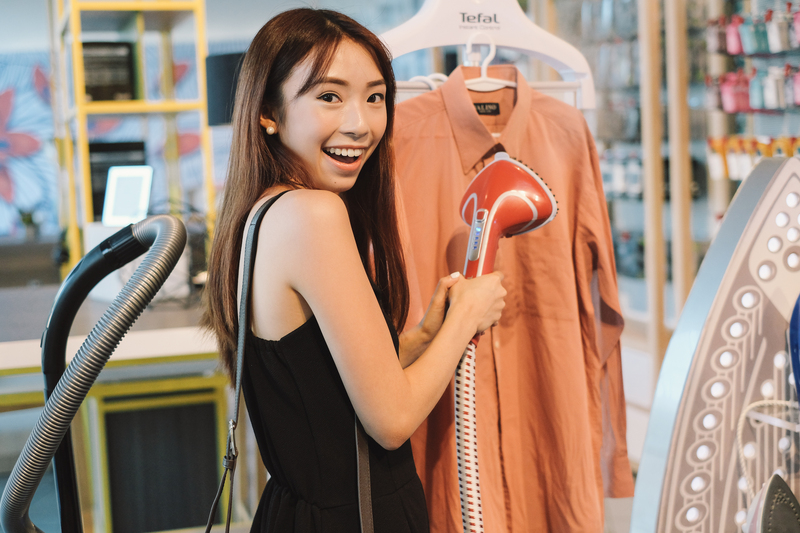 Another Tefal appliance I’ve been eyeing for my own use is their iron and garment steamers. 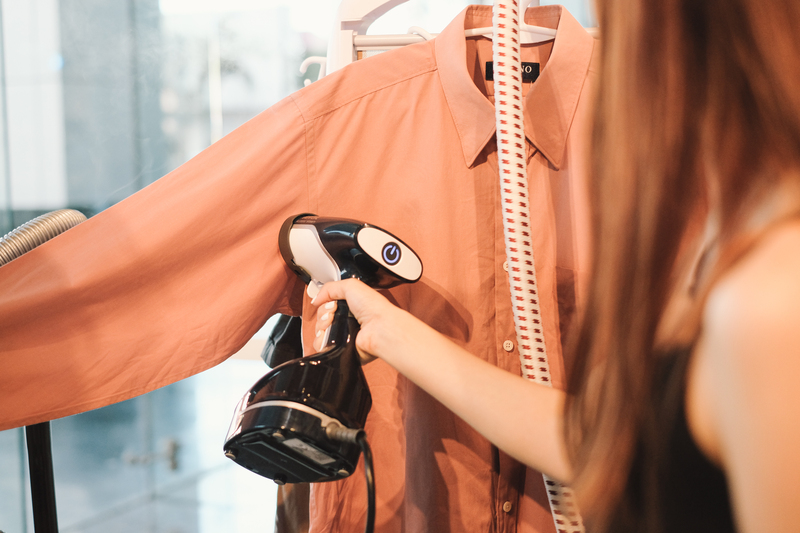 As a fashion blogger, I always have to come to events looking presentable and that includes making sure my clothes are smooth and crease-free. 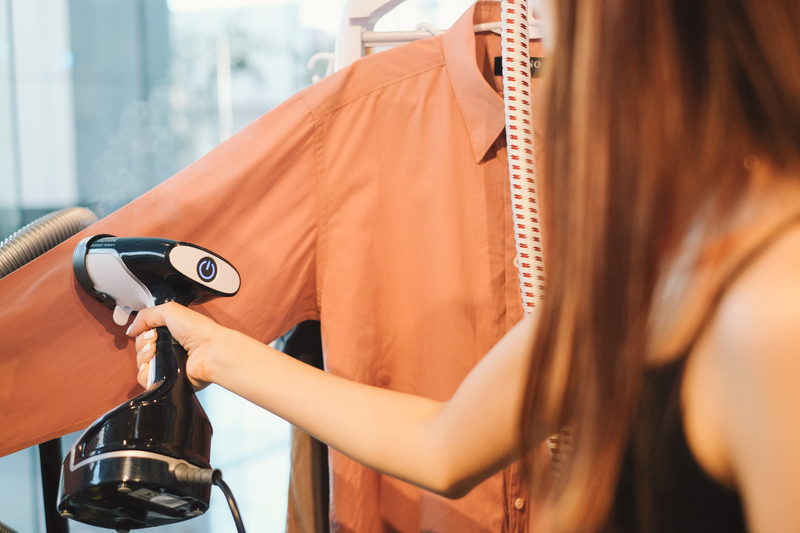 Some of the pieces I wear can’t be ironed because of the material so I really need a steamer for these types of clothes. 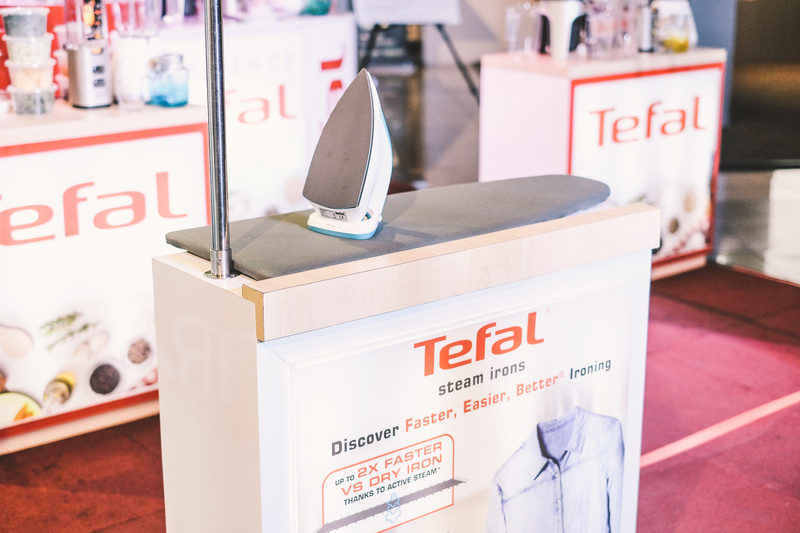 Tefal’s steamer is so handy because of its unique design and does the job so quickly! I was so amazed because it literally just took one swipe to clear out the creases! Definitely need this in my life! 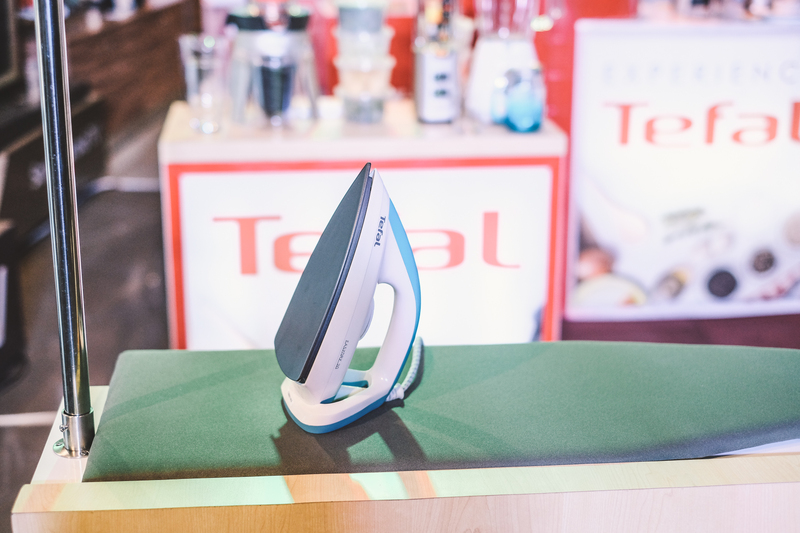 If you’re looking for an iron for your home, Tefal’s iron has a Durilium Soleplate Technology which makes ironing less of a chore due to its smooth glide, so clothes can be ironed in half the time compared to other irons without it. 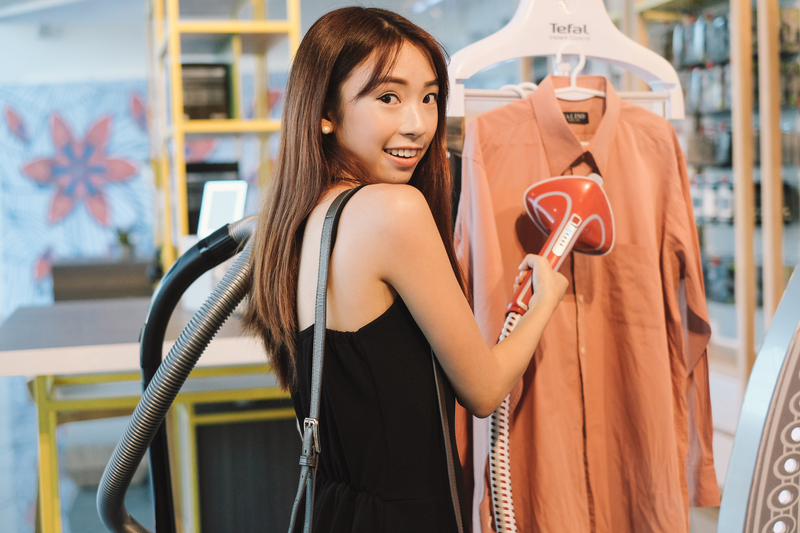 All TEFAL small domestic electrical appliances will be 20% off, from May 10-31, 2017! 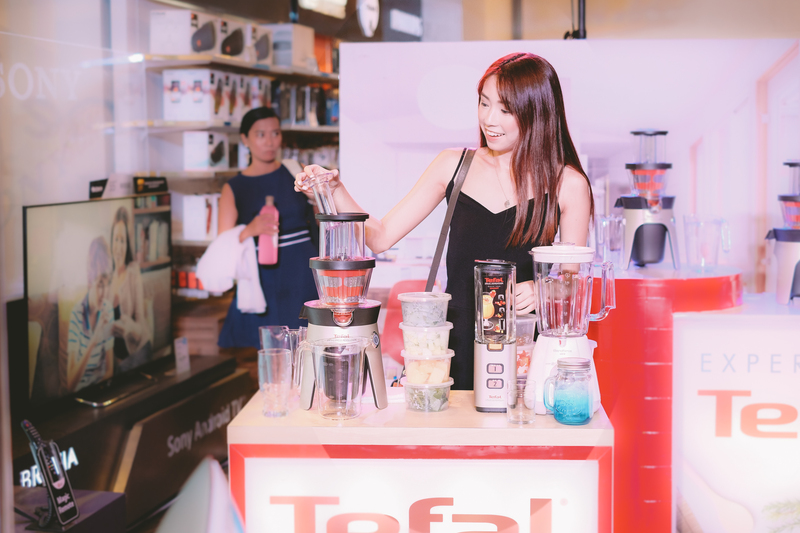 For more information about TEFAL promos and the “Live Healthy, Stay Happy” campaign, follow TEFAL on Facebook.